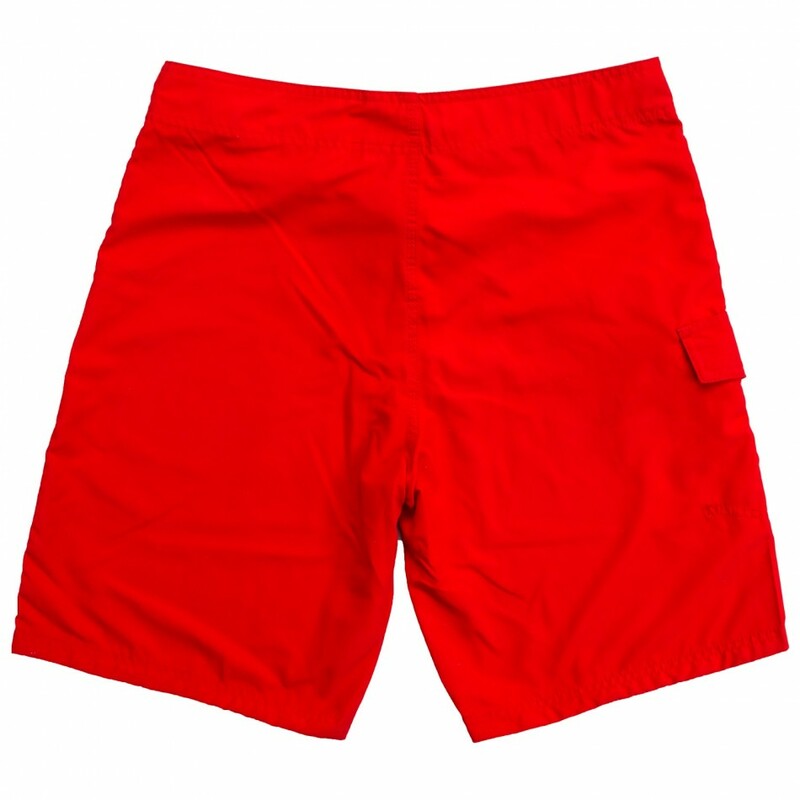 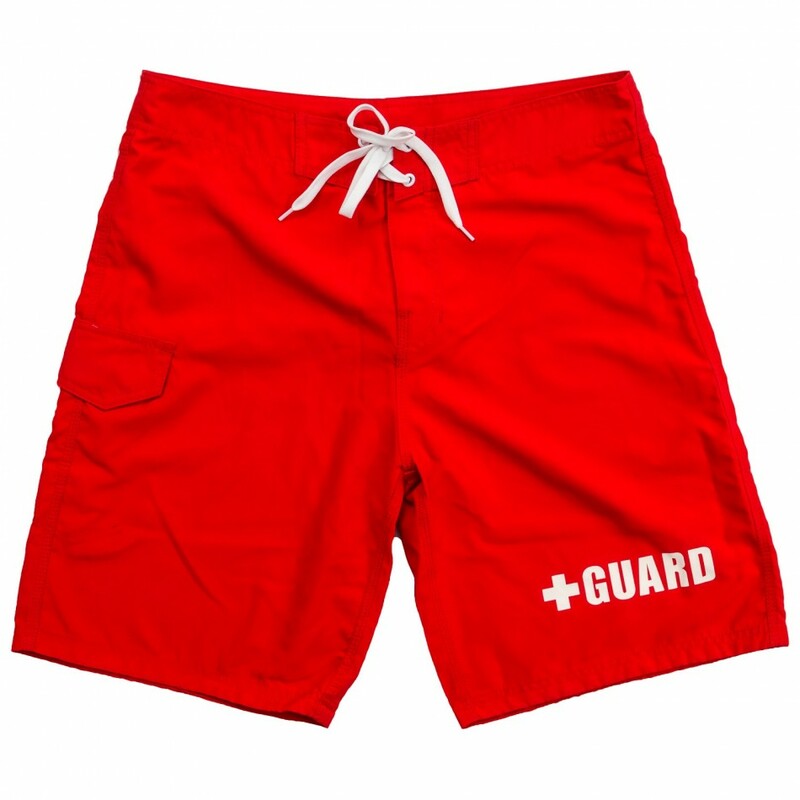 Made from 100% polyester materials, these lifeguard board shorts are made to meet the many essentials of working as a lifeguard. 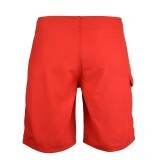 Not only are these board shorts built to be comfortable, but they are also built to try quickly. 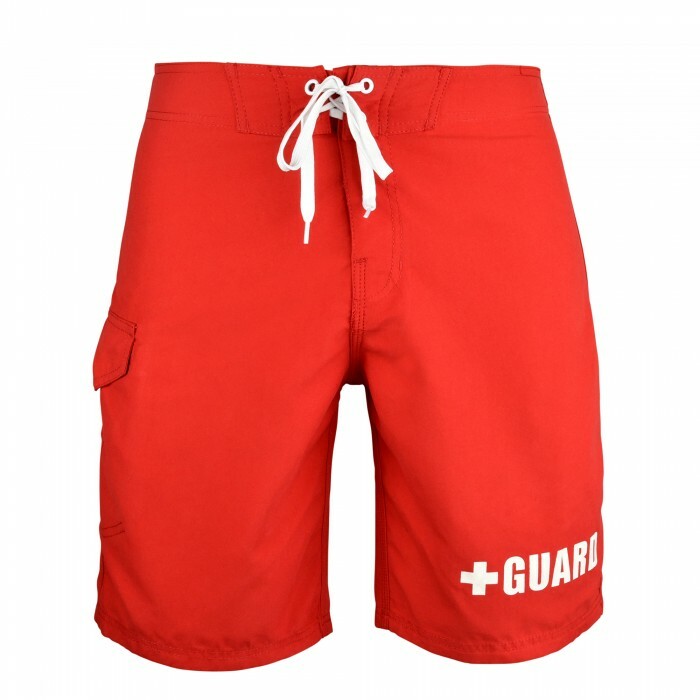 A fixed waistband with Velcro fly makes it easy to put on and remove the shorts quickly, and the shorts also include a convenient side pocket. 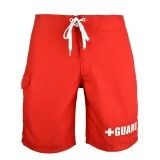 A GUARD logo on the front makes it easy for you to be identified as a certified lifeguard. 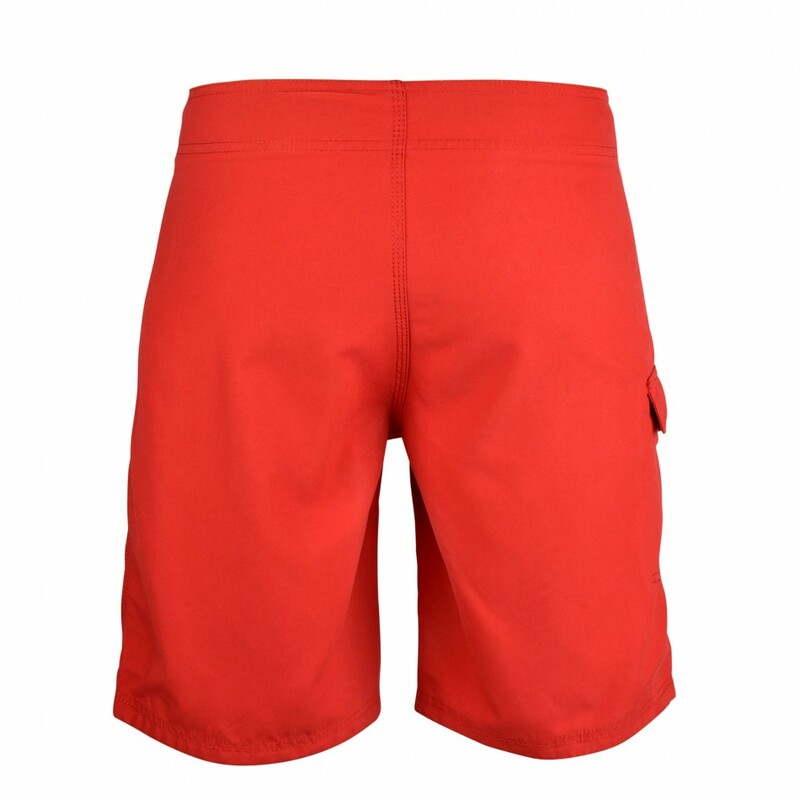 No mesh lining emphasizes that these shorts are built to keep you comfortable for many hours at a time.